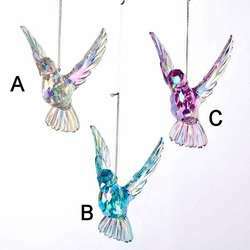 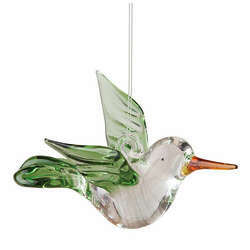 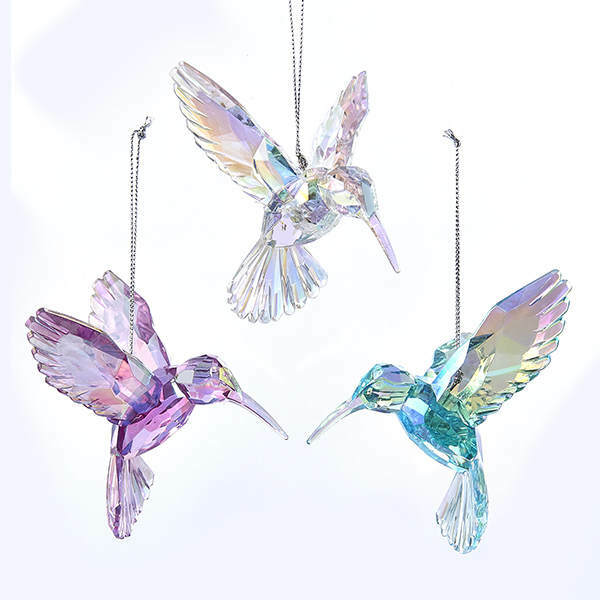 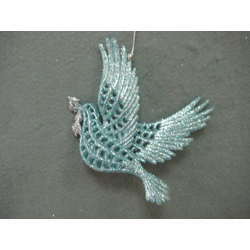 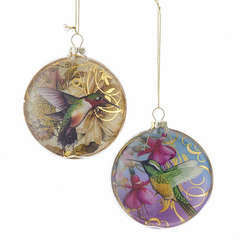 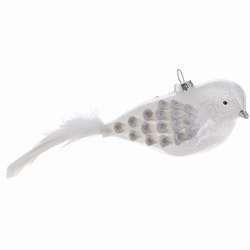 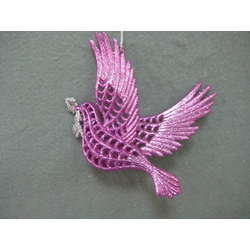 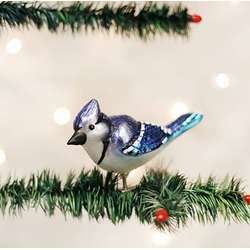 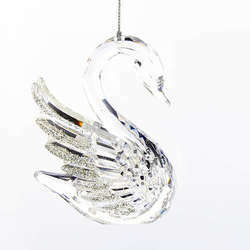 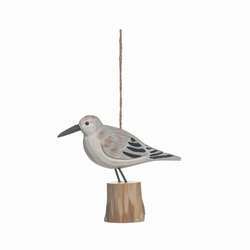 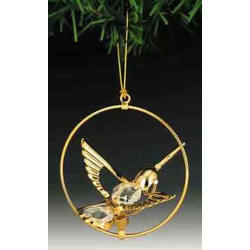 Soar through the sky looking for your next tasty flower on the wings of this Clear/Purple/Blue Hummingbird Ornament. 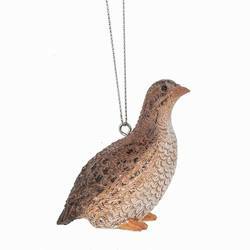 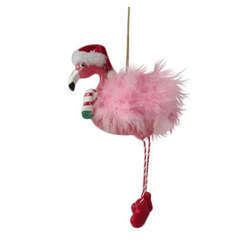 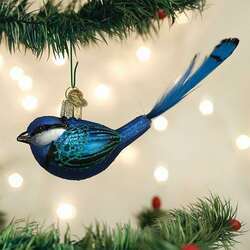 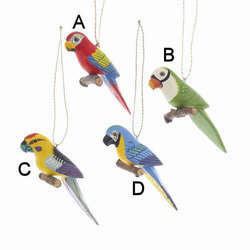 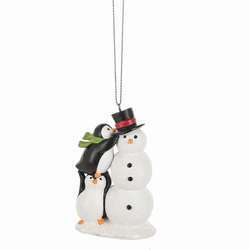 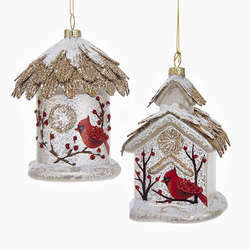 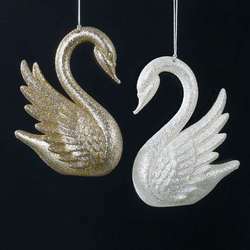 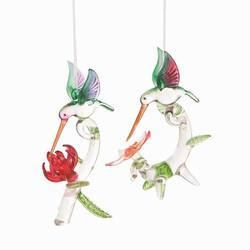 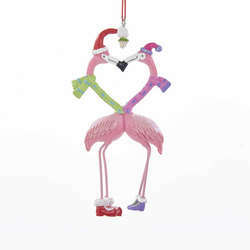 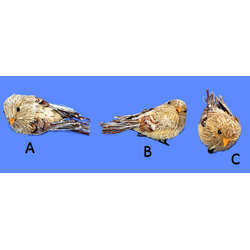 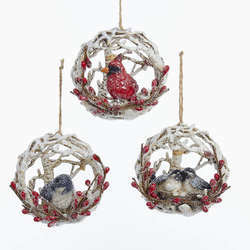 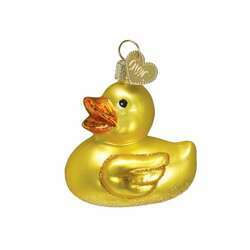 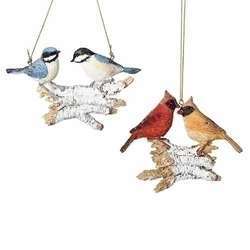 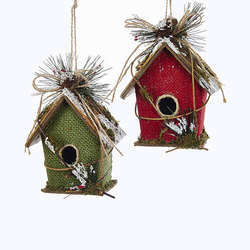 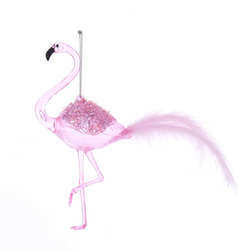 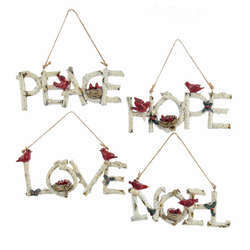 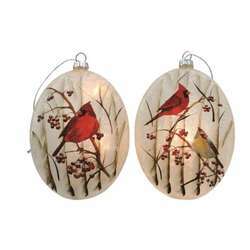 Feathered friends will surely flock to your home and tree when you adorn its branches with this colorful accent! 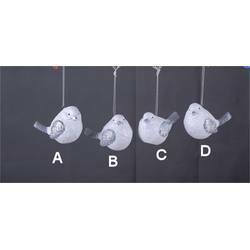 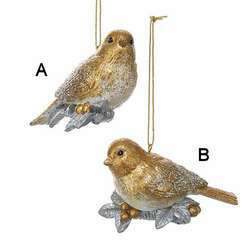 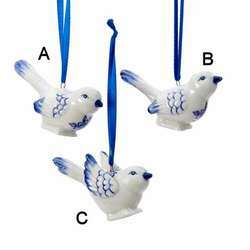 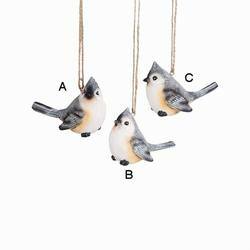 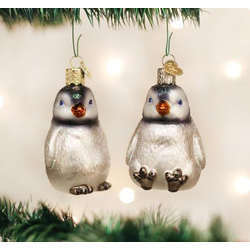 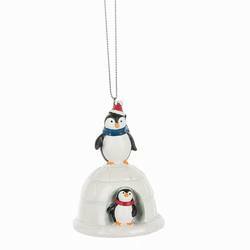 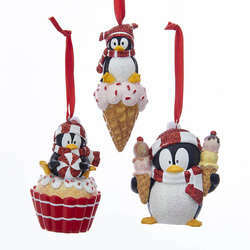 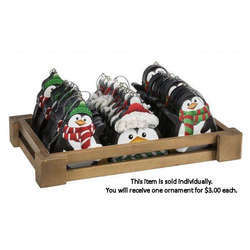 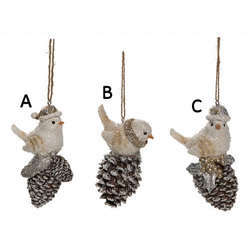 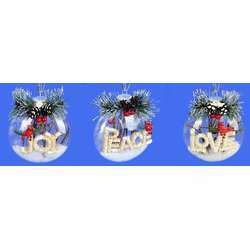 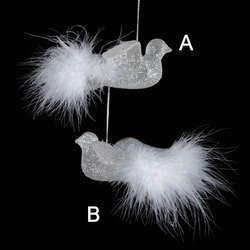 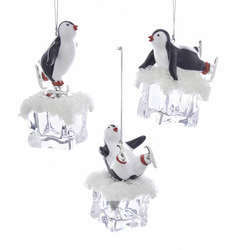 Choose from several different styles to make your bird theme tree even more fun!